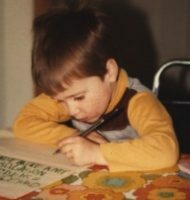 I’ve run across a bunch of different history and genealogy related instant streaming options and I thought I’d share them with you. Though, these are not all specifically genealogy-related, some may be about the areas your ancestors once lived. Also, these videos are obviously more related to my ancestry than just general ancestry. If you have a Netflix account, these links should link you right to the video info page. 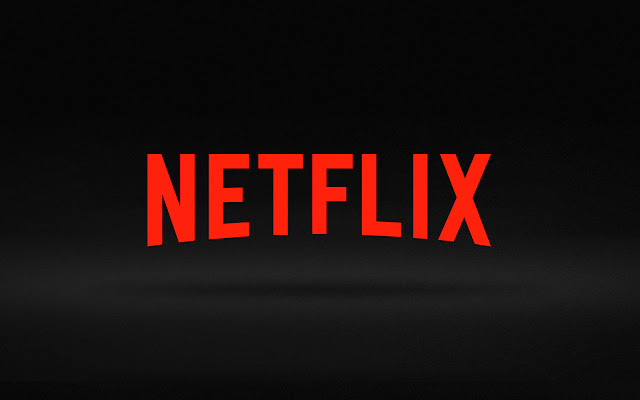 If you don’t have a Netflix account, I will try to find another informational page for you to view. There are a lot more if you also count DVD versions, though you’ll need to wait for those. Instant ones you can watch right now. 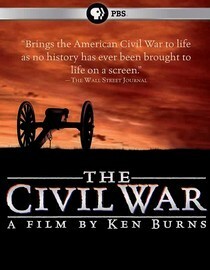 This documentary masterpiece from Ken Burns depicts the strategies and action of famous Civil War battles, and relates the stories of generals, field soldiers, politicians, heroes and a beleaguered president. The Emmy-winning miniseries begins by looking at the factors that led to the firing on Fort Sumter, and covers specific notable battles, climaxing with Gen. Robert E. Lee’s surrender and Pres. Abraham Lincoln’s assassination. Those with Civil War ancestors will probably enjoy this video more than others. Ken Burns is known for his great historical documentaries. Though, he is not known for his exciting and over-the-top style, it’s still very interesting. I don’t have many Civil War ancestors that were involved in any major battles, but I still found it helpful in explaining how it completely changed this country. 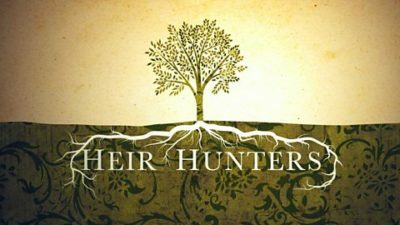 Competing probate research firms race to find long-lost relatives of the recently deceased who stand to inherit life-changing sums of money. This one seems pretty interesting. The reviews are not super great, but most of the complaints were that it can be repetitive and boring at times. Otherwise, they say that it is neat to see how they track down descendants of the original owners of these items and money. Archaeologists, scientists and historians unearth the secrets of England’s most notorious ruler, Richard III, using modern research and techniques. I watched this one and it was very interesting. It may be of interest to genealogists since the way they tracked down descendants of the King was by using Mitochondrial DNA. From early Norman fortresses to posh 20th-century estates, stone castles tell the tale of a millennium of Irish wars, politics, economics and culture. 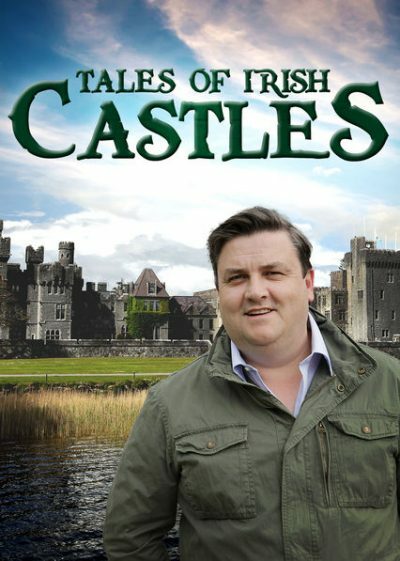 Those with Irish ancestry may find these castles fascinating. Based on her DNA, my wife supposedly descends from Niall of the Nine Hostages, maybe he had an Irish castle. I watched the African American Lives 2 video and it’s very, very good. Not only does it have interesting genealogy information and stories, it tells just how difficult African American genealogy can be.